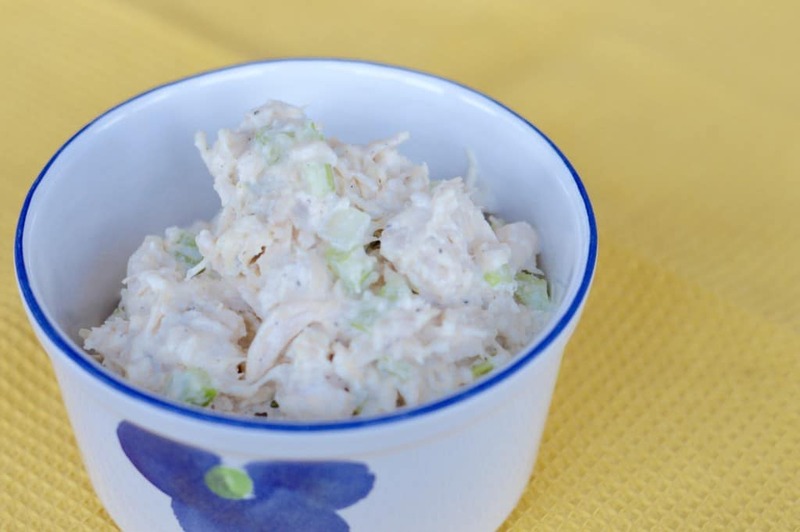 Enjoy a classic southern dish with this Southern Chicken Salad recipe, perfect for a snack or a delicious lunch! 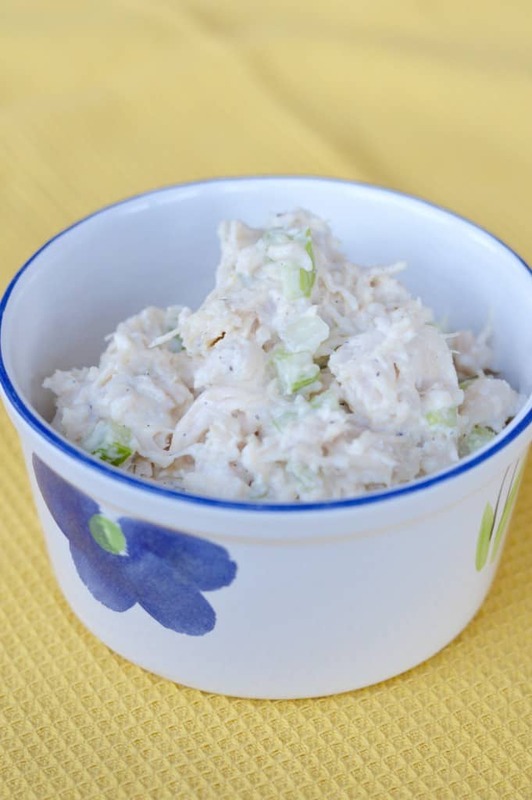 Growing up as a Southern gal in Birmingham, Alabama chicken salad was a staple in my mom’s kitchen. We had it several times per month, if not weekly, especially in the heat of summer. It was always so refreshing to have on a hot, humid summer day with a chilled glass of sweet tea and a squeeze of lemon. Mmmm, it brings back so many memories right now just thinking about it. We ate it plain, on a salad, with grapes, on a sandwich and my favorite way…with all natural tortilla chips. My mom started bringing her classic chicken salad with chips to me after school to enjoy as a snack before cheer or volleyball practice and it’s one of those recipes that will always take me back to that comforting feeling of home. 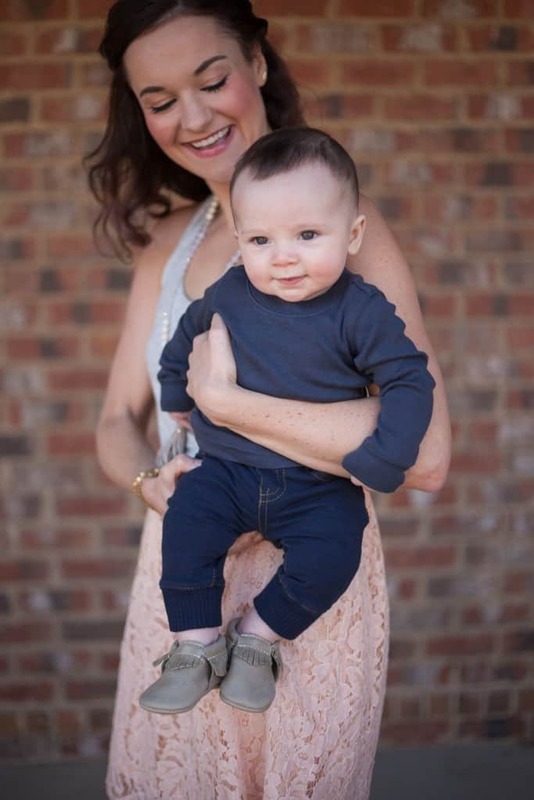 Fast forward 15 years and I had my first baby last August. Sure enough, mom came through with chicken salad to bring to our home for me to enjoy during those early weeks of recovery. 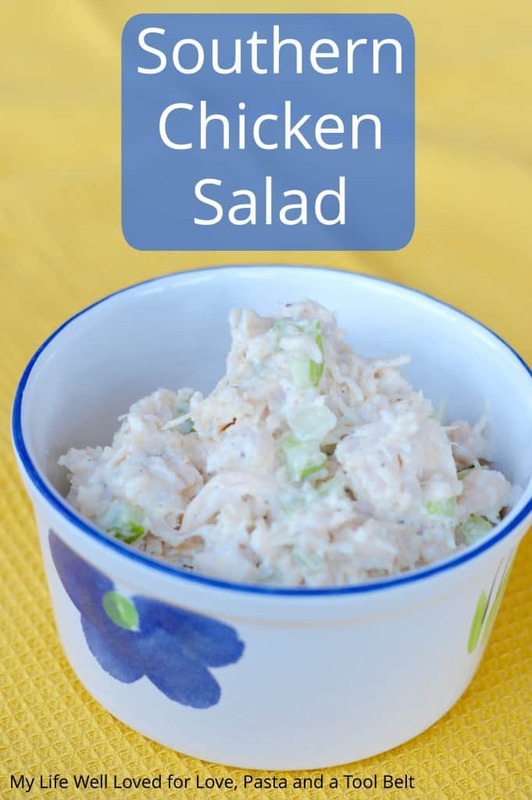 I know chicken salad can be made a million different ways and everyone is particular about theirs but even my husband has come around to love this one almost as much as me. 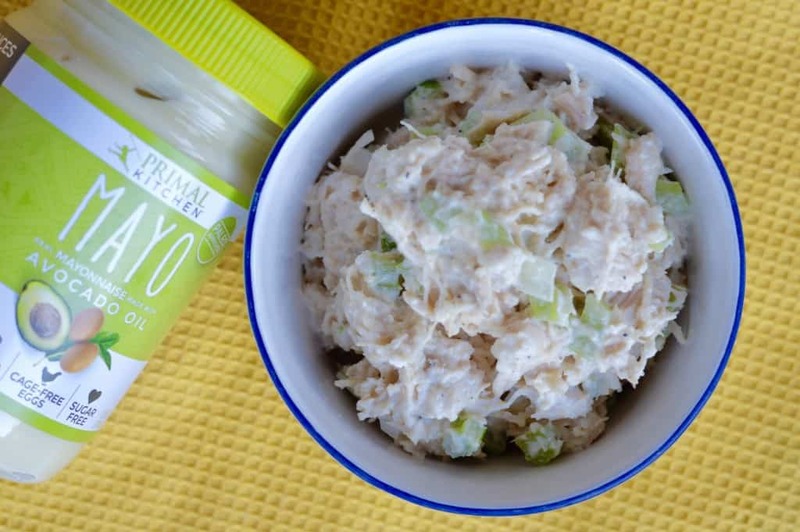 It’s basic and delicious but sometimes I dress it up with sliced grapes, nuts or most recently I made it with paleo avocado mayo which was also delicious! I hope you enjoy this recipe as much as we do! Serve with green salad, tortilla chips, or on bread. Grapes are good in the salad or on the side. Make it to your taste and taste as you go. It is key! I LOVE a good chicken salad. This totally sounds up my alley.